 JSM & Associates has been contracted to perform scheduled preventive maintenance and repair services for the inbound baggage system, the outbound Checked Baggage Inspection System, passenger boarding bridges and associated ground support equipment. This approach helps to keep operations running optimally and reduce total costs and creates the basis for reliable, effective system operation. It ensures high availability, both by reducing downtime and extending the lifetime.